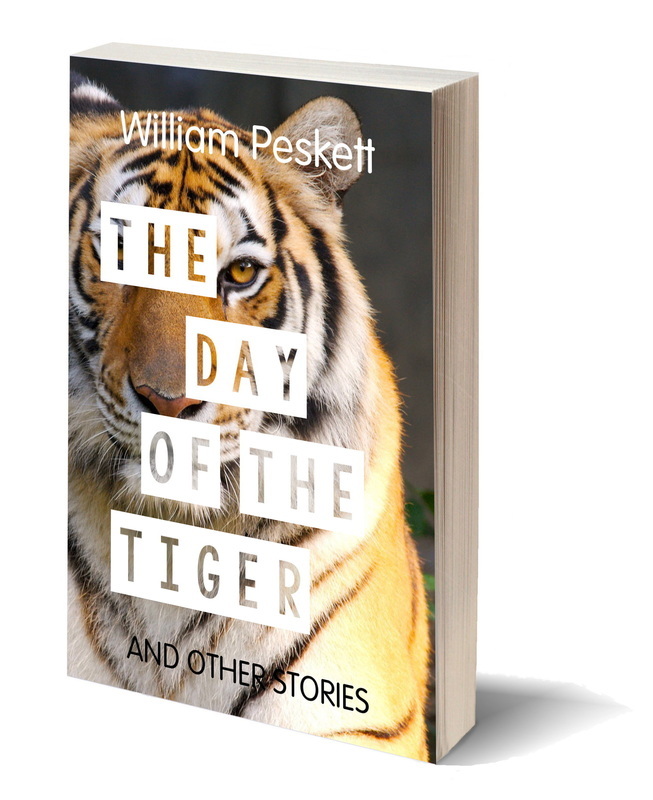 "A tiger among Thailand's expatriate writers, William Peskett dazzles with an eclectic array of short stories that unhook every emotion." Characters whose tales are told in William Peskett’s fourth collection of short stories include a woman who longs to fly until it comes to departure, bank teller who suspects murder, an old man who gets lost in some fruit and loses his shorts, a butcher reminiscing with his biggest customer and a ladyboy searching for love. Throw in the diary of one of the last two people on Earth, a market-stall tableau, a cleaner who may be less gullible than she seems, a tea planter who objects to being seen as colonial and a vision of eternity to appreciate the variety of perspectives that this collection contains. There's also a fourth adventure for Kress, Pattaya's most urbane private detective, hired to seek out corruption in local government. Like the author, most of the stories in this book are based in Thailand and reflect the richness of life and the unusual outlook of the many different people who inhabit this colourful part of the world. Available as as e-book and as a 184-page paperback. This book is available on its own and also bundled together with Sweet Song of the Siren as The Second William Peskett Short Story Omnibus. Some stories are also available singly as e-book singletons.